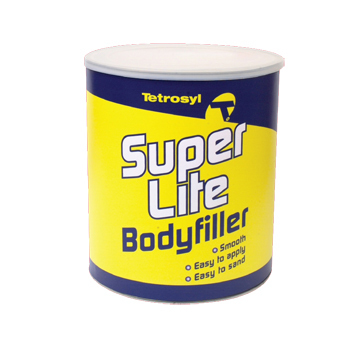 Tetrosyl Super Lite Body filler is a two-component polyester filler used for the filling of holes and imperfections. Extremely light-weight body filler with excellent filling properties.  Smooth, easy to apply and easy to sand with a high adhesion to a wide range of substrates: steel, aluminium, GRP and wood. 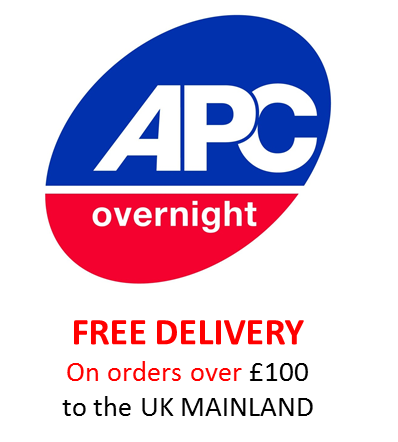 Comes supplied in a 3.5 litre tin.